Are Indian stores upping the game with Wi-Fi analytics? Traditional brick-and-mortar stores can not only shape in-store strategy, but they can also provide robust metrics for a better shopping experience to the customers. Retail units are extensively relying on robust Wi-Fi based in-store analytics. Earlier, physical retail stores have only been measured using operations-driven methods, such as transactional data from point-of-sale systems. However, keeping pace with the current technological advances, the retail units are pivoting towards disruptive technologies to fully understand the customer journey. The technological premise makes it possible for retail units to understanding customer journey and the buying process and build analytics accordingly, even before the customer actually steps foot inside the store. Everytime you latch onto WiFi network, the local router detects the device’s unique ID number, and tracks it over time as you move through the store. This helps in determining the flow of customer foot traffic, analysing conversion rates, and estimating the time spent in the stores. Based on the insights, retail store owners can plan and reconfigure store layouts and merchandise displays to draw in more customers. Wi-Fi is the most versatile technology that helps in driving in-store analytics, and is currently being adopted by several retailers. They look for solutions through which the retailers can not only track their customers online, but can also have the same access offline by using their mobile devices. 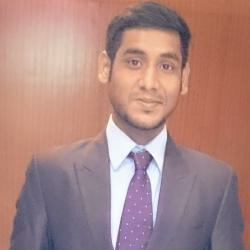 The technology can analyze number of footfalls in a retail store, and crank out real-time data. Besides, it can also provide way-finding and proximity based services. Location analytics relies on data pinpointing the geophysical location of customers, which includes tracking of smartphones in the real world. The real-time location of the customers offers an opportunity to influence a sale. The triggered actions are typically messages, which are delivered by Corporate IT, and are designed and monitored by the retailer’s Marketing Department. Most importantly, none of these use cases require customers to install any app on their smartphones. Furthermore, it reaches more people compared to an app. This is not all, Wi-Fi based analytics don’t really require the use of a dedicated app on the device, or Bluetooth for tracking the metrics, as noticed in case of beacon analytics. Essentially to start off with, it’s advisable to use Wi-Fi based analytics in place of beacons, as they don’t require huge infrastructure investment. How does Wi-Fi analytics work? We need to understand the technology better in order to make sense of how it helps in analyzing visitor patterns. There are several aspects tied to it. All Wi-Fi enabled devices, for instance, smartphones and tablets transmit signals continually to detect and connect to available networks. Usually, they happen in intervals of 15-30 seconds. Stores today have dedicated Wi-Fi sensors which pick up the signals transmitted by smart devices. This helps in approximating where a particular device might be located. Some stores install powerful Wi-Fi analytics solutions with built-in advanced algorithms that use signal strength and other parameters to accurately detect the presence and location of all active Wi-Fi devices. Moreover, physical stores utilize additional filtering algorithms to clean out static and staff devices, besides rectifying any deviations and errors in the observations. Just by keeping a check on visitors’ in-store location, it’s possible to analyze entire visits of customers to retail stores, with comprehensive details about the locations they visit and the order. The analytics part can also furnish details about how much customers spend time at each location, and so on. Dozens of metrics and retail KPIs are built, based on this data, which reflect actual and real-time customer behavior. With this, retailers can control their stores’ performance anytime. Furthermore, it sets a stage for continually testing new things such as layouts, merchandising, and shopper marketing. 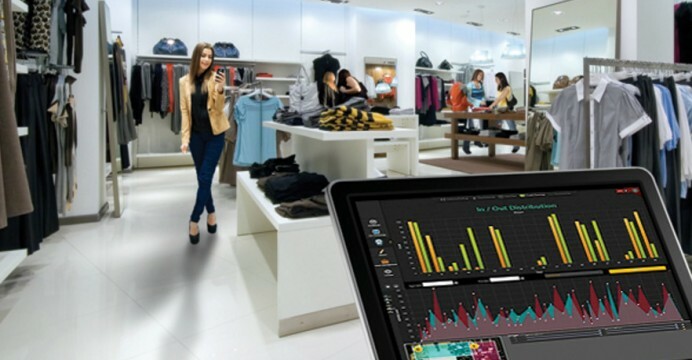 How is Wi-Fi analytics empowering retailers? With Wi-Fi based analytics, brick-and-mortar stores can compete directly with online stores in terms of measurability and optimizing the shopping experience by getting insights on actual customer behavior. This implies that physical stores can now manage stores, just like a webstore. These units would be able to measure detailed conversions, continuously monitor and optimize, zoom into shopping paths and behavioral patterns, perform behaviour segmentation, and more. Besides, such technologies are also making way for newer use cases, such as queue management, optimizing staff allocations based on actual customer needs, and more. Indian retailers are gradually understanding the value of Wi-Fi based analytics in increasing business growth. 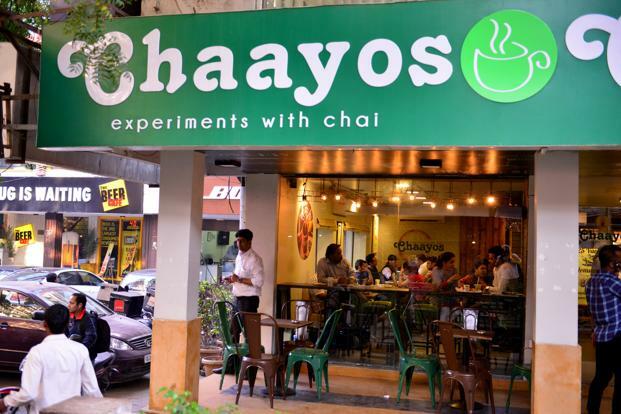 Companies like Chaayos serve as valuable instances where Wi-Fi based analytics helped in boosting revenue for companies. Based on Wi-Fi analytics, the firm made use of data obtained from customers to push in offers and increase conversions. I2E1 is another example of companies in the Wi-Fi analytics arena. 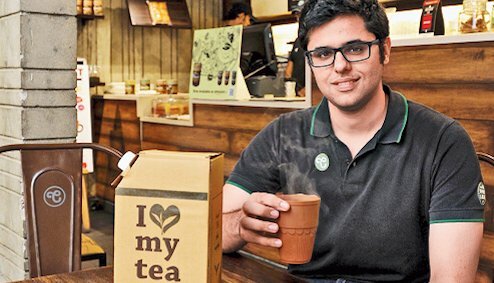 The founder of the Wi-Fi analytics providing firm, Satyam Darmora feels that brick-and-mortar stores are rapidly warming up to integrating real-time analytics. 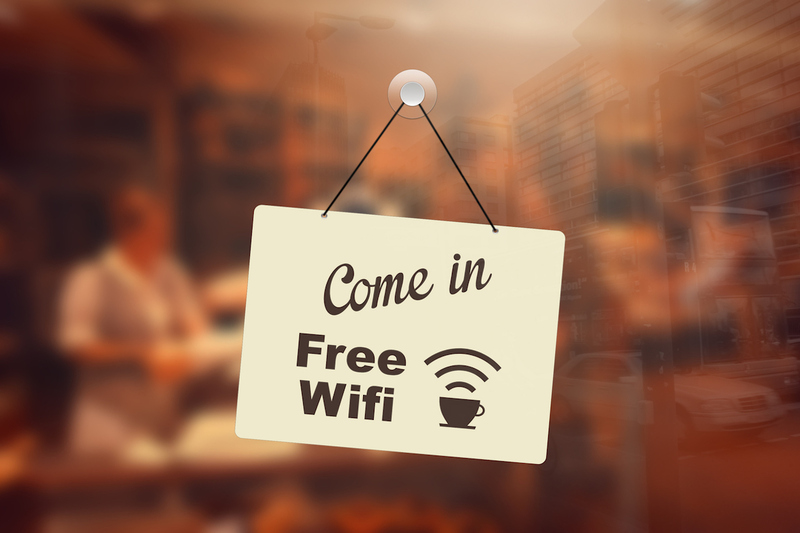 “Customers can use free Wi-Fi and the retailers can get a profile of people who walk in, including where they have last used free Wi-Fi. This is significant for sending targeted offers,” explains Darmora. Tribe, essentially a fintech startup, also leverages Wi-Fi technology to estimate footfall and hence the average billing per day. The firm relies on Wi-Fi analytics to not only estimate the capacity of the business in paying back the loan, but also to turn the health of the business. Can VR upend the Indian news channel landscape with Republic TV’s new strategy? Can Algorithms Help In A Troll Free Conversation Online?